Too often training manuals feel distant, cumbersome, and irrelevant to your organisation. 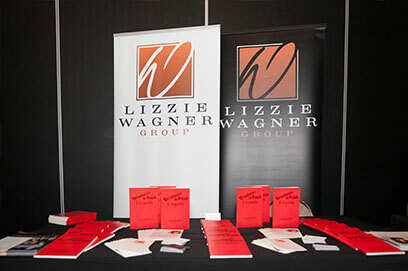 Here at Lizzie Wagner we specialize in crafting unique policy handbooks and training manuals that capture the soul of your brand. Should you require training material, PPTs, or workbooks and handout information for your training sessions the Lizzie Wagner Group can assist. We have written themes and concepts for major fashion and product launches, corporate customer service programs, and staff handbooks for grooming, image and branding. We also conduct business diagnostic consultations and provide targeted reports for your organisation. Ready to connect? Want to know more? Get in touch now!